“ A heart for service” This is the first thing that came into Teacher Pauline’s mind on how to describe herself. She loves being around people, most especially children. Taking care of kids and seeing them learn keep her going and motivated everyday. 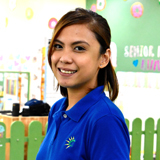 Before graduating High School, she already knew that she wanted to be a preschool teacher. 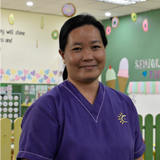 Keeping that in mind, teacher Pauline got her degree in Early Childhood Education at Saint Pedro Poveda College and doesn’t want to stop there. Hopefully by next year, she could start taking up her Master’s Degree on Special Education. One of the reasons why she chose this career is because in her small ways, she wants to help and hopefully change people's lives/relationships for the better. Sugar, spice and everything nice - these are all the things you need to know about Teacher Ces. She is a girly girl who loves anything that sparkles, telling stories, making arts and crafts and exploring new places. 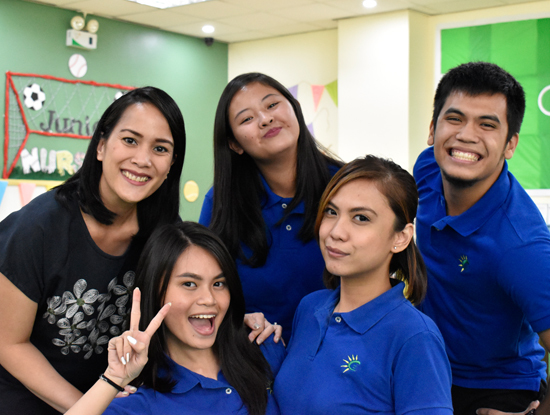 Being the eldest in her family,teaching little kids has been one of Teacher Ces’ passion since she was young. 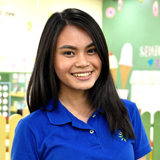 This is the reason why she decided to take up Bachelor of Elementary Education major in Preschool Education at the University of Santo Tomas. 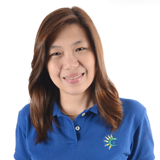 She is a licensed educator and is an active member of several organizations. Her love for learning motivates her to always take a step further - for herself and for the kids! 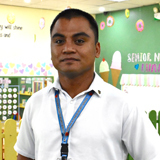 Before pursuing his teaching profession, Teacher Viance was a football coach for little kids at Claret School of Quezon City. 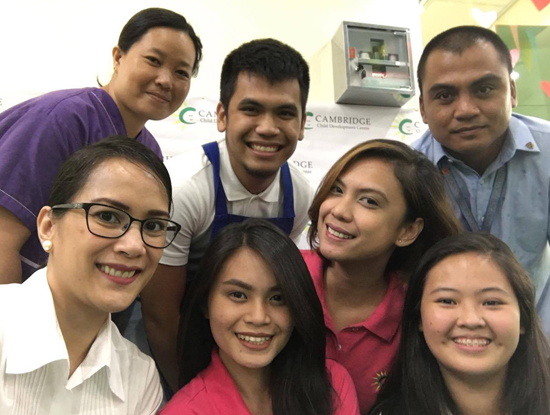 He graduated Bachelor of Elementary Education Major in Special Education from Far Eastern University and also played in the UAAP FEU men’s football team. Hard work, dedication, and fun are the words that Teacher Viance holds on to whenever he teaches in class. 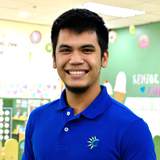 His students see him as their “playmate” in class because of his very energetic and youthful spirit. With his gross motor expertise and knowledge in education, there is no doubt that he is one fun teacher!